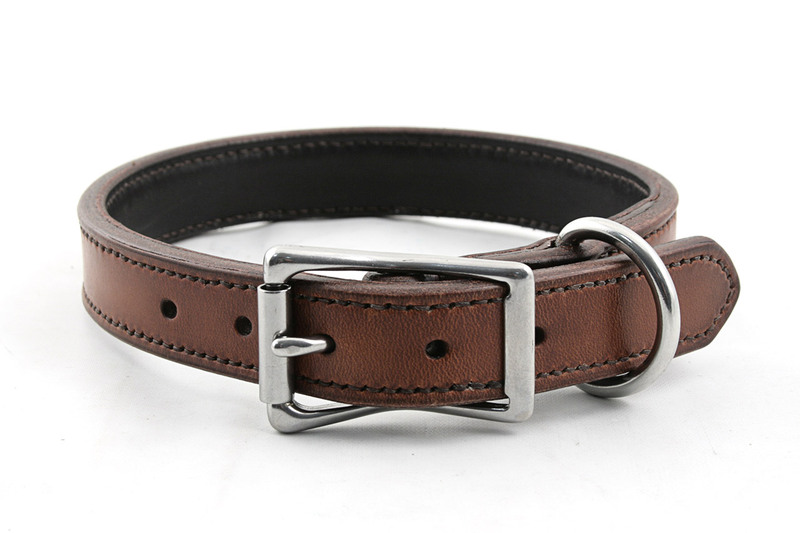 1" wide collar, hazel leather and dark havana lining. Stainless hardware. Size M.
I especially love this model: simple, sturdy and elegant.